This local landmark has been an NC staple ever since opening its doors in 1926. Get a dose of nostalgia and mingle with locals, some who have dined here every morning since moving to town, while enjoying your morning cup of joe. The menu has had little reason to change since it was created more than 90 years ago, and no one is complaining. The entire menu is under $10. 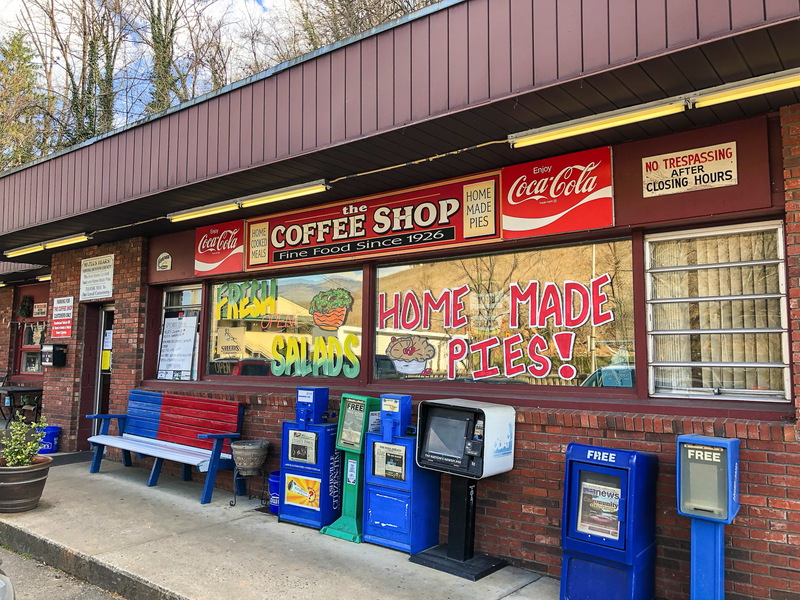 Not only does The Coffee Shop serve amazing home-cooked meals, but it also serves as a glimpse into the past with vintage signs, photos, and an old jukebox lining the walls. As the smell of bacon and butter permeate the air, you might find it difficult to choose a dish. Some suggestions? Try the gypsy omelet, or a good ole hamburger and save room for one of their famous homemade pies.